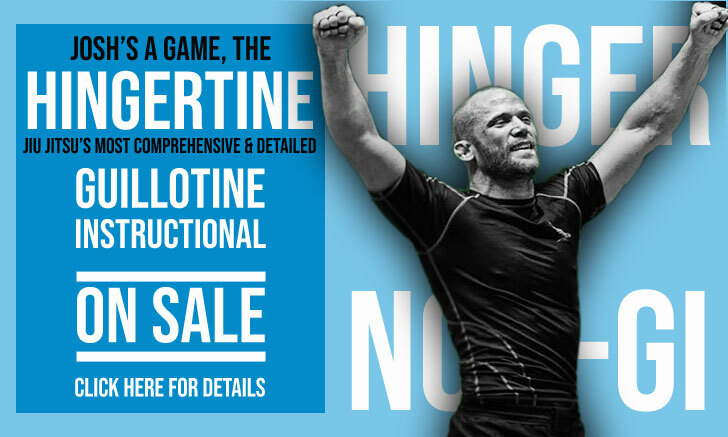 The 9th edition of the No Gi Pan American Championship took place on the 3rd of October, 2015 at the Nat Holman Gym (CCNY) in New York City, New York. The talent pool present at this year’s No Gi Pan Ams black belt division was shallow when compared to previous events. 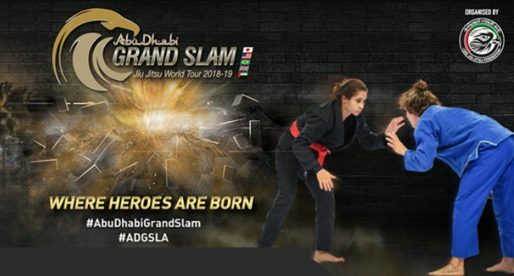 This may very well be due to the many high level tournaments available throughout the globe this weekend, including UAEJJF National Pro (Portugal), IBJJF’s Floripa Open or Metamoris Challenger (Chicago), to name a few. Even lacking the majority of top ranked athletes, the event had plenty of moments to remember. One athlete that will certainly remember the event, is Matheus Diniz. 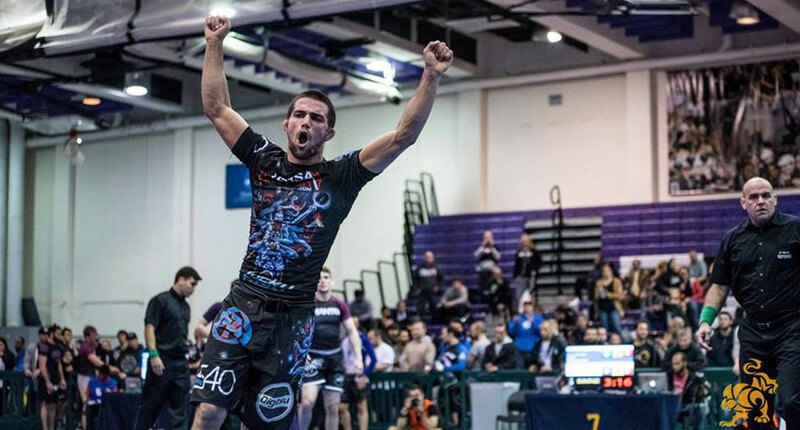 The Alliance powerhouse was on fire, defeating everyone that stood in his way, taking away double gold with wins in his weight class and absolute division, where he submitted the popular Garry Tonon in the final. Below are the full results of the adult black belt matches for the Pan American No Gi Championships. Photo credit to D-Klein Design, taken from the IBJJF FB page. 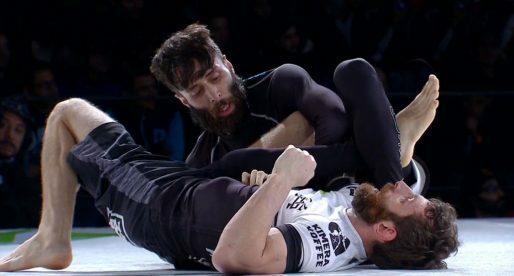 EBI 10 Results: Geo Martinez Defeats Eddie Cummings and Retains EBI Title! 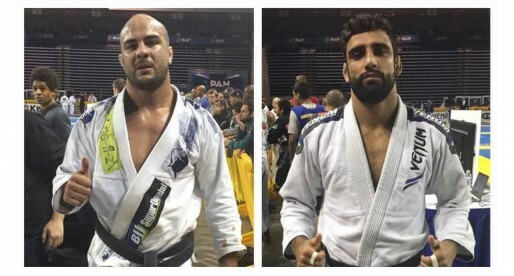 IBJJF Pan Ams Absolute: Lo beats Galvão, Faria taps Spriggs!